A Florida native, I'm a big fan of a good beach read. Or any other kind of read. I grew up with my nose in a book and at this point the addiction is only getting worse. Thankfully my husband likes books as much as I do. After studying a myriad of subjects at Florida Atlantic University and Florida State University, I settled on Veterinary Technology and received my degree from St. Petersburg College. 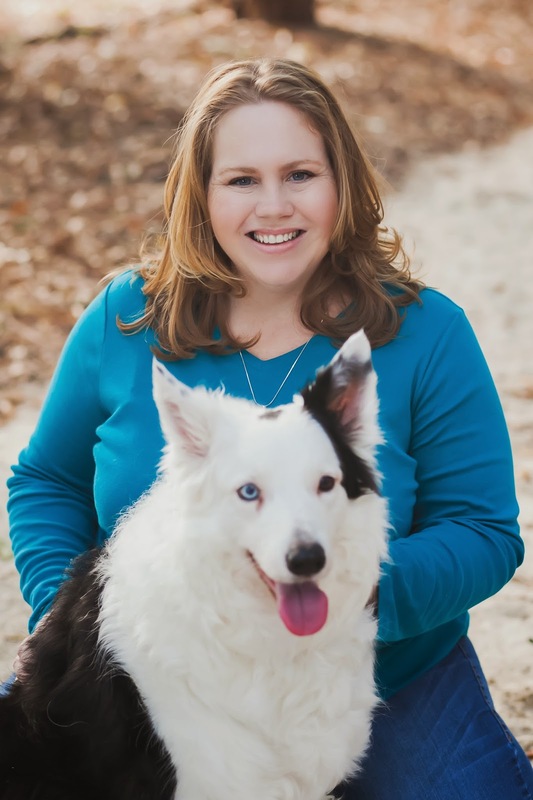 I have always loved animals, and was licensed as both a Certified Veterinary Technician and a Certified Professional Dog Trainer. After my second child was born I switched gears to become a stay at home mom. I now have three children, two dogs, two cats, and the world's most supportive husband. I squeeze my writing in between diaper changes and spilled drinks, but wouldn't have it any other way. I am a member of the From the Heart chapter of Romance Writers of America, and can be found haunting the forums at Romance Divas, Kboards, Absolute Write, and the Harlequin Writer's Circle.